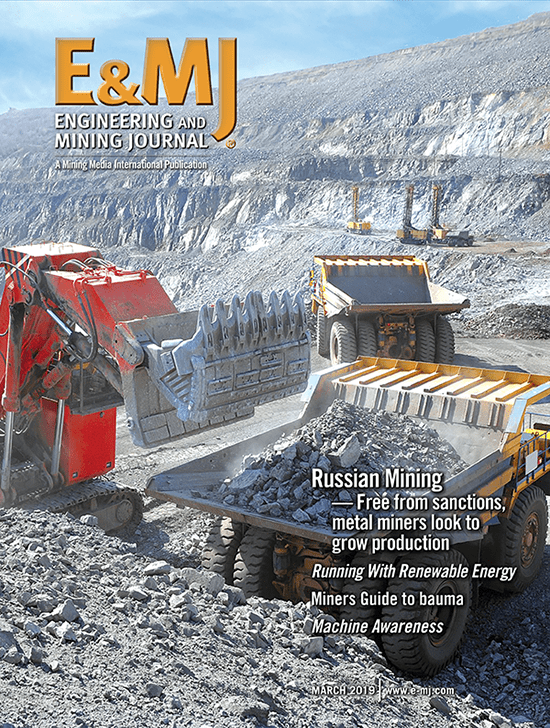 Engineering & Mining Journal’s Buyers Guide lists approximately 400 companies that provide equipment and services to mines and mills on a worldwide basis. Presented as an editorial service, this comprehensive list includes Web addresses. It is broken out by product categories. The E&MJ Buyers Guide lists approximately 400 companies that actively market equipment and services to the mining and mineral processing sector on a worldwide basis. These companies have placed advertising with E&MJ or one of its ancillary publications (i.e., World Mining Directory, E&MJ/Coal Age Chinese edition, etc. 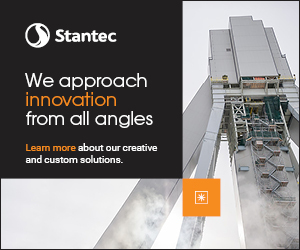 ), exhibited at the Haulage & Loading and IMEX conferences or paid for the listing. The companies are listed alphabetically by product category and then again alphabetically by company. Anticipating that readers would prefer a Web search as opposed to a phone number, a URL is provided for each vendor. For a more complete list of all companies serving the mining and mineral processing business, please visit Mining Media International’s interactive website, World Mining Equipment.